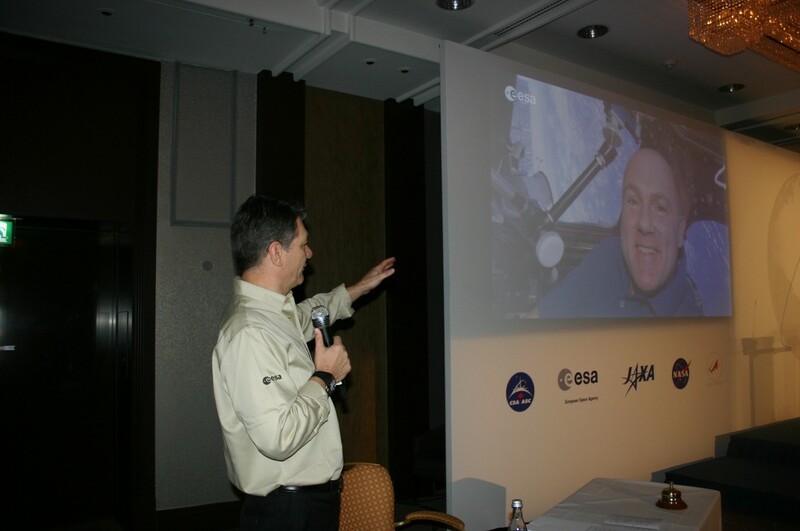 The day kicks off with ESA astronaut Paolo Nespoli commenting on PromISSe video: “Every day is a discovery”. This entry was posted in Science, Video. Bookmark the permalink. Paolo, I think we may be related. My name is Susan Sabia. My maiden name is Susan Nespoli. My grandparents were Dominic and Adeline Nespoli. I live in Monroe, Connecticut in the USA. My grandfather Dominic Nespoli’s parents were Pasquale Nespoli and Vincenza Parziale Nespoli. His grandparents were Pasquale Parziale and Angelina Pena Parziale of Naples Italy. Love to hear from you!